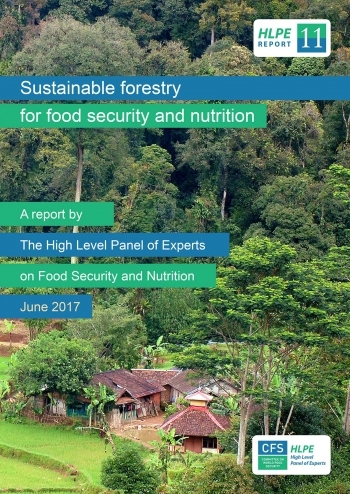 This review assesses the strength of the evidence that reports how forests and trees contribute to agricultural (food) production in order to prioritize further research for better decision-making. 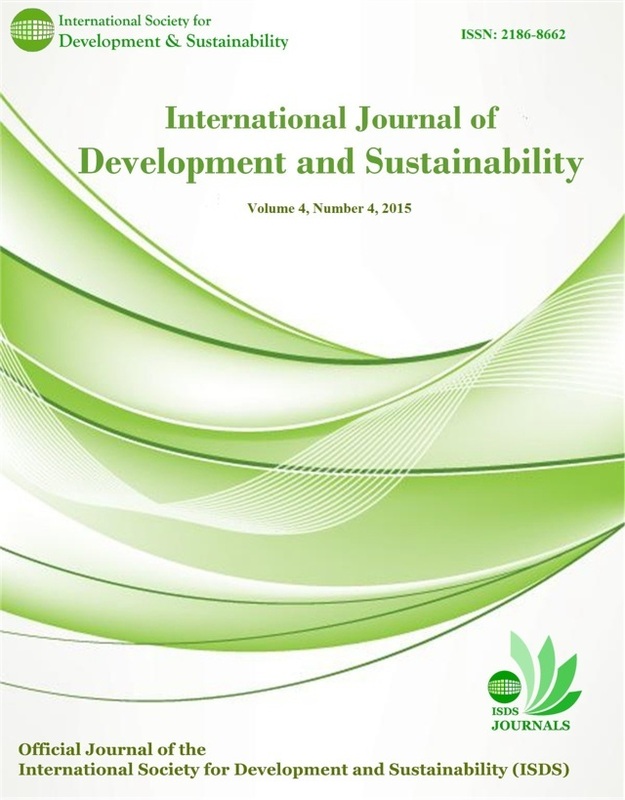 The search strategy employs terms from studies on forests, agroforestry, ecosystem services and agriculture across a range of bibliographic databases, internet and specialist search engines and an open call for gray literature. Retrieved articles will be screened by title, abstract and full text and inclusion/exclusion exercise will generate the final list of studies. Data from these studies will be extracted using a coding tool. Due to anticipated heterogeneity in the retrieved data, we will group findings into appropriate categories as an initial presentation of the data. 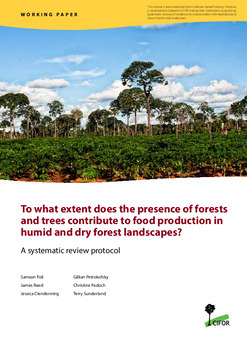 Sub group meta-analysis by types of ecosystem services and other appropriate predictors will be conducted to show the positive or negative effects of forests and trees on food production. 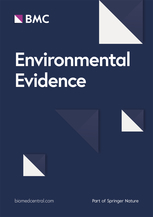 We consider there may be significant gaps in the literature with regard to: 1) Which ecosystem services are provided by forests and trees within a landscape; 2) Over what spatial scales are these services transferred, and; 3) To what extent are these services ultimately translated to increased food production? Authors: Foli, S.; Reed, J.; Clendenning, J.; Petrokofsky, G.; Padoch, C.; Sunderland, T.C.H.